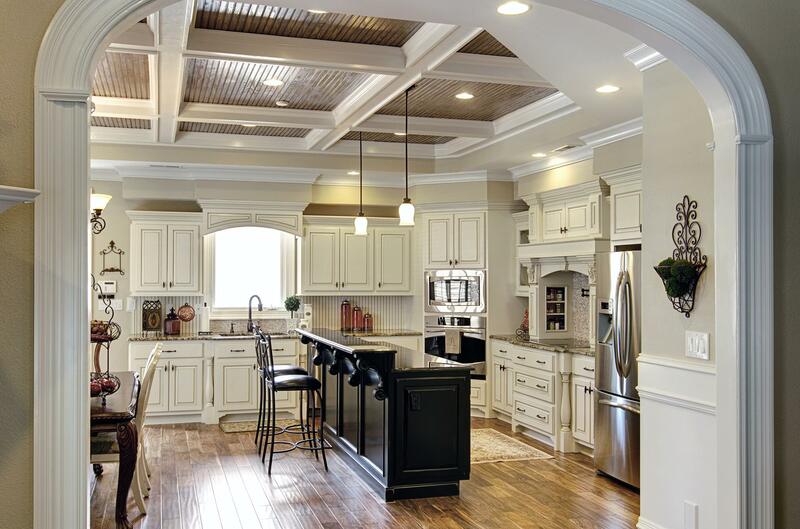 Mark and Olivia Kirkland of Kirkland Cabinets & Innovations have been creating dreams for homeowners since 1997. Mark has almost 25 years of experience in the Cabinet Making Industry. Olivia is a licensed and bonded Home Builder, as well as a General Contractor. With the combined knowledge of building custom cabinetry and home building, Mark and Olivia have made their Custom Cabinetry a great success. Mark and Olivia have been a Best in Business Award recipient since 2008, further establishing their strong reputation in the Custom Cabinet Industry. 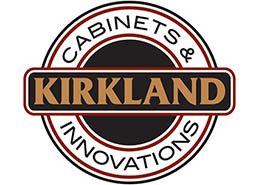 Here at Kirkland Cabinets & Innovations, we feel that the finish applied to our product is as important as the craftsmanship that goes into the product itself. We strive to stay up to date with the latest research and development by attending classes, seminars, as well as many hours of hands-on product testing and development.